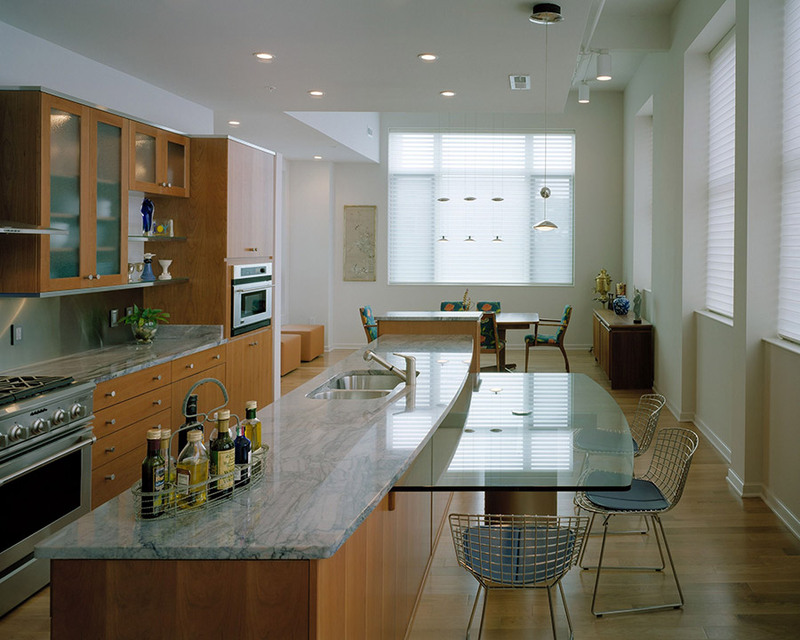 Park Place at Lytle is one of the most prestigious residential addresses in downtown Cincinnati. The 114 spacious condominiums in the renovated high rise range from 1,000 square foot, custom designed residences to an elegant 3,675 square foot penthouse with roof patio room and private 660 square foot roof terrace. 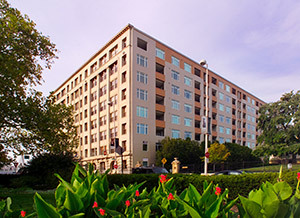 Conversion of this one-time manufacturing/office building into residential condominiums required months of planning for Miller-Valentine Commercial Construction, and included the efforts of over 505,000 worker hours to transform the building into the upscale, residential high rise it is today. 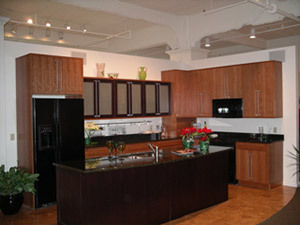 Demolition began in October 2004 and the first group of owners moved into condos in December 2005.